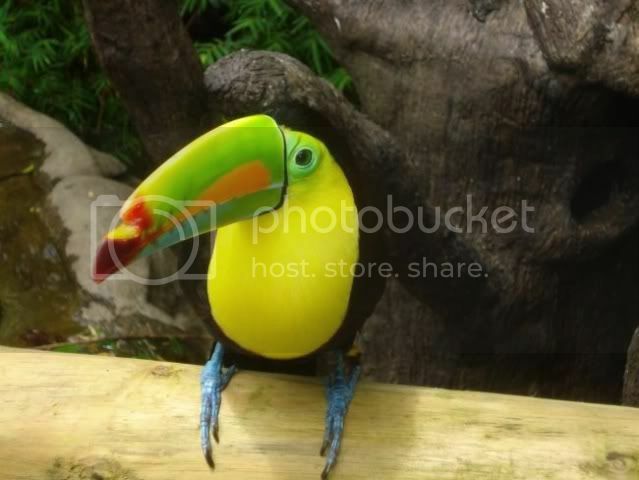 Travel Costa Rica: Zip-lining !! 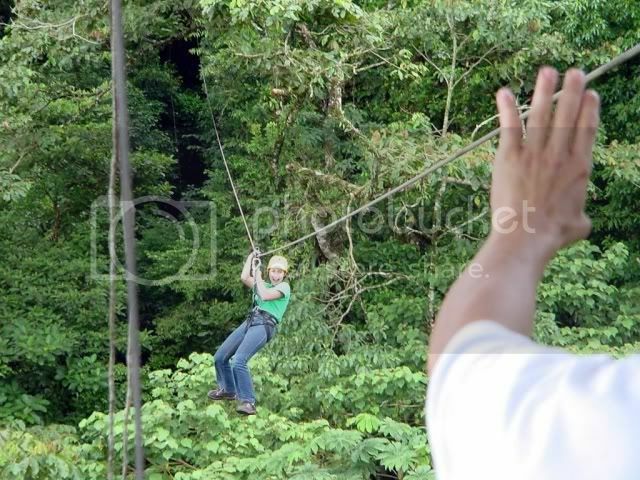 I went zip lining in Ecuador and had so much fun. I definetly suggest this activity. I just found a new travel site, baraaza.com. I think you might like it.